“Evil thrives under the cloak of darkness. It’s also where secrets are hidden in the depths. I learned this long before I joined the ranks of the homeless. Darkness, those shadows offering disguise, enable evildoers. Those who prey on the weak and profit from their loss. Darkness also masks our sins. It disguises everything we don’t want visible in the light of day. I’m a prime example of the latter. I’ve become one with the dark obscurity, have melded into the shadows, to join the homeless. I’m here, amidst the ragged, weary, unkempt population. I’m here because this is the only way. This is my mission. To not only look evil in its face and confront it, but to also protect those who cannot protect themselves. To leave only good deeds in my wake. I must atone for my sins”. This is such a heartbreakingly beautiful story. It’s about so many people who suffer loss, and then when they’re down there are those really evil people, who come along and steal what little these people have, who steal what they are trying to do to get a life and a home of their own. This is a story about a man who went through such a traumatic experience and knows he must pay his penance, so he gives up everything and lives amongst these people, protecting them, picking them up when they are down and helping them when he can, anonymously. Yet he takes nothing, giving them the food from his mouth, the clothes off his back. He feels he deserves to suffer, it’s his penance. He has become known as The Good Samaritan. He does so many wonderful things, but I’ll leave that for you to read about. It’s just so touching. This is a story about a woman named Faith, who has been through a lot in her life. On top of that she is starting to lose her hearing and will one day go deaf. There is an expensive implant and by working at the newspaper, as a reporter, she gets insurance that will cover some of the cost, but it’s not enough. Faith has had a very hard life and struggles very hard, but she has a really good heart. One day Faith meets The Good Samaritan (I’ll let you find out how) and there’s a shift already in motion. This story is about a man who lost his soul and a woman who brought him back to life. 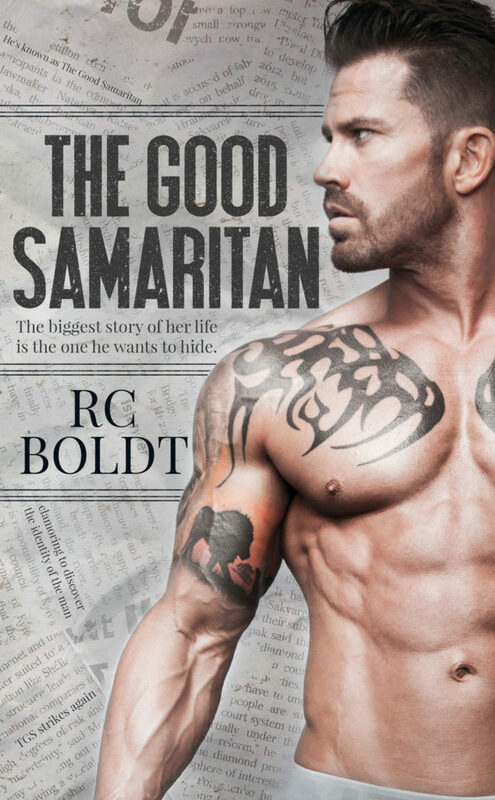 RC Boldt has exceeded herself with this book!! The depth of the characters, the storyline and the overall theme of this story are just so beautifully done. I enjoyed this book immensely and didn’t want it to end. I highly recommend this one. There’s no doubt that it deserves 5 Glorious Stars!! 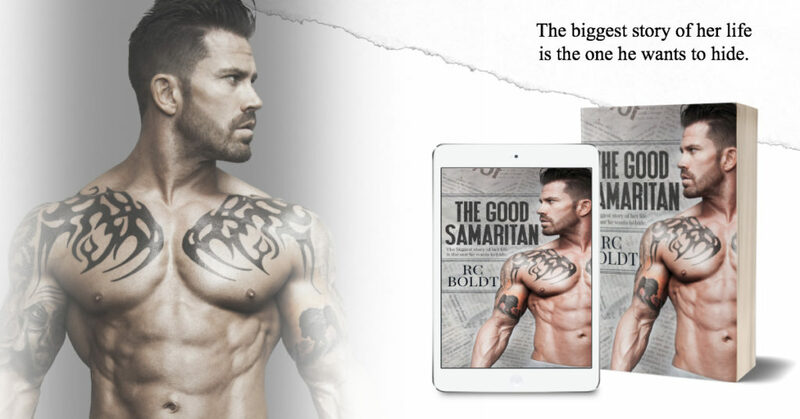 The Good Samaritan by RC Boldt is releasing on September 18th!